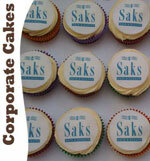 Our Corporate Cakes are a fantastic and original idea for promoting your business or organisation. 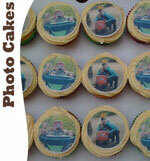 They can be handed out at special events to create a lasting impression or simply given as gifts to loyal customers. 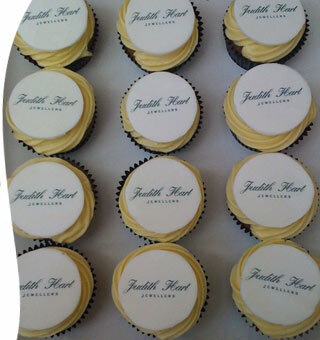 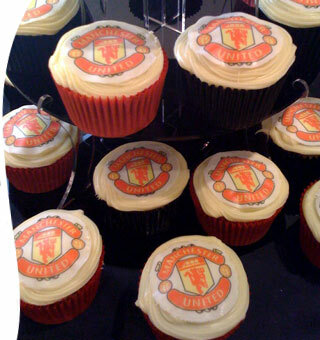 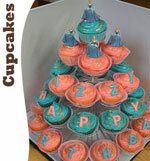 Your logo can be added to either our cupcakes or larger cakes. 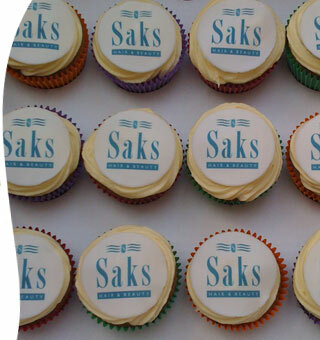 Like our photo cakes, your design is printed onto icing using special 100% edible printing ink to create a very professional and personalised impact. 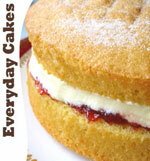 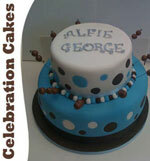 Our corporate cakes can be made to any quantity, small or large. 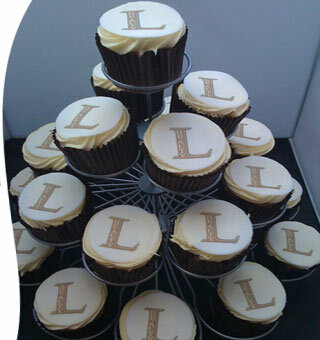 Contact us today on 07793 061344 or email sarah@louislarder.co.uk to discuss your requirements and to get a free, no-obligation quote.